Two investigations of millisecond pulsar radiation are discussed: average total intensity pulse morphology and individual pulse to pulse fluctuations. The average emission profiles of millisecond pulsars are compared with those of slower pulsars in the context of polar cap models. In general the full widths of pulsar emission regions continue to widen inversely with periodP as P-(0.30-0.5) as expected for dipole polar cap models. Many pulse components are very narrow. The period scaling of pulsar profiles -separations and widths -can tell us about the angular distribution of radiating currents. 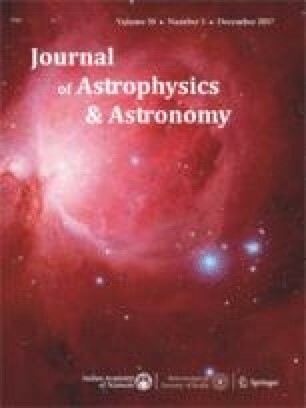 An investigation of individual pulses from two millisecond pulsars at 430 MHz shows erratic pulse to pulse variations similar to that seen in slow pulsars. PSR B1937+21 displays occasional strong pulses that are located in the trailing edge of the average profile with relative flux densities in the range of 100 to 400. These are similar to the giant pulses seen in the Crab pulsar.